Oscar trained at the firm and qualified in 2014. Oscar assists the various senior solicitors at the firm with all aspects of their client work including complex property finance and secured lending transactions, especially in the hotel and leisure and nursing home sectors, commercial property transactions and deals including acquisitions and disposals of companies and businesses. Prior to joining the firm, Oscar worked at various organisations, including a niche firm specialising in hedge fund formation and the Treasury Solicitor’s Department. 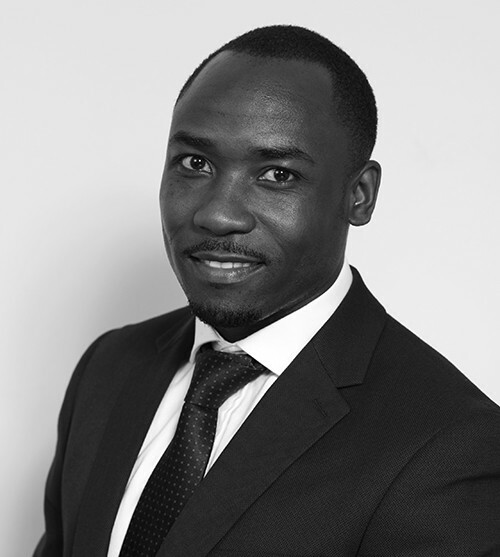 He completed the Legal Practice Course at BPP Law School specialising in private acquisitions, debt finance and commercial property.